This entry was posted on August 20, 2012 by Russell Smith. 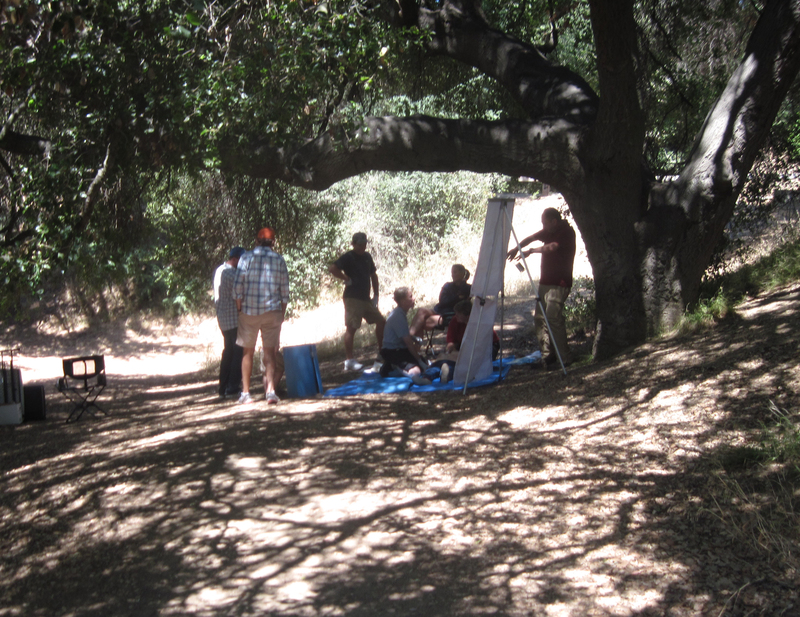 It was filed under Nature, Parks and was tagged with CPR, Franklin Canyon Park, gathering, Russell Smith. Pliene Aire painting? Or, just a picnic. Either way it looks like an interesting group of humans in the wilds. I think it’s a CPR class.